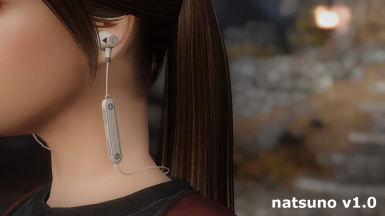 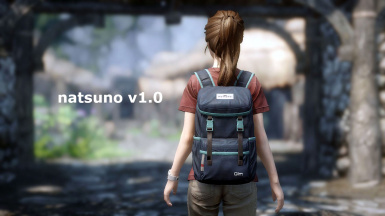 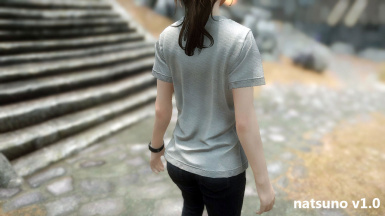 This mod adds backpacks, earphones, sneakers, t-shirts and watches for female. 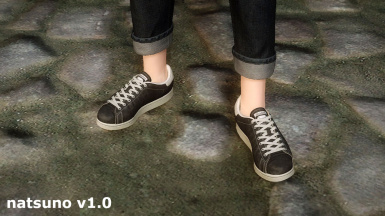 You can create all in a blacksmith forge. 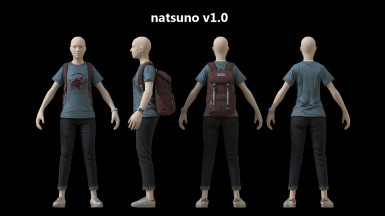 Add backpacks using slot 50 or 55. 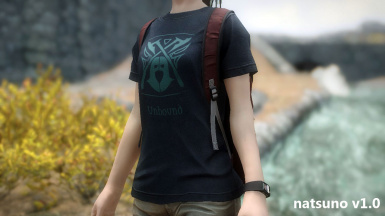 Add t-shirt textures without logo. 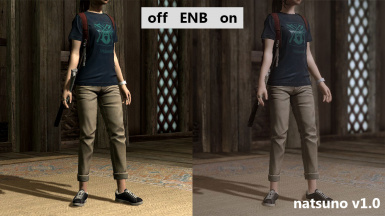 Fixed the problem that color of t-shirts doesn’t change in first-person point of view.